The full complete version of Glory Jane (Man of Honor / Young Love Jae In) OST (original soundtrack) album has been released on December 7th, 2011. 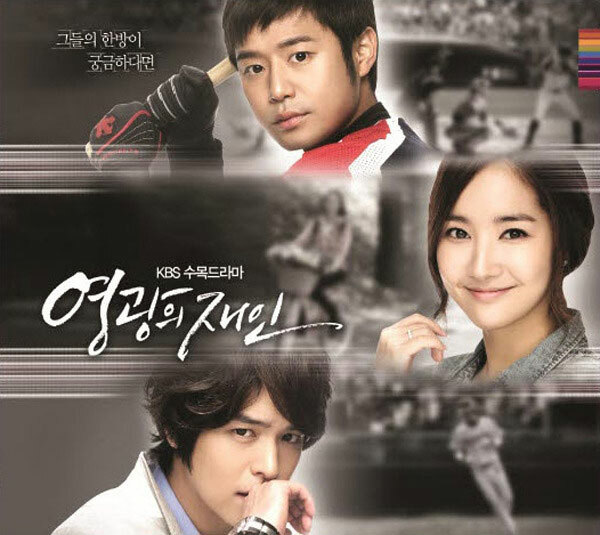 The full album of the Glory Jane OST include all the tracks previously released individually, and several other music tracks used in the drama. The Glory Jane / Man of Honor OST is available through YesAsia (aff) internationally.